Just when I thought that the community was home free and that our township would remain free from digital billboards, I find out otherwise! You may recall that Catalyst Outdoor Advertising (dba “Tredyffrin Outdoor, LLC”) filed two applications in December with Tredyffrin Township – (1) a demolition permit application for the Clockworks building and (2) an application to switch the face of the small billboard (located next to the Clockworks building) to a digital one. Tredyffrin Township denied both of these applications. The demolition permit was denied citing an “incomplete application” – the application was missing the signature of Dale Nelson, the property owner. The other application submitted by Catalyst was for an “electric lamp changeable copy face” for the existing small free standing advertising sign next to the Clockworks building. There is an existing 30-year lease on the small sign between Catalyst and Dale Nelson. Last month Matt Baumann, the Zoning Officer for Tredyffrin Township sent Thaddeus Bartkowski a letter denying the application by Catalyst to digitize the current sign on the Clockworks site. 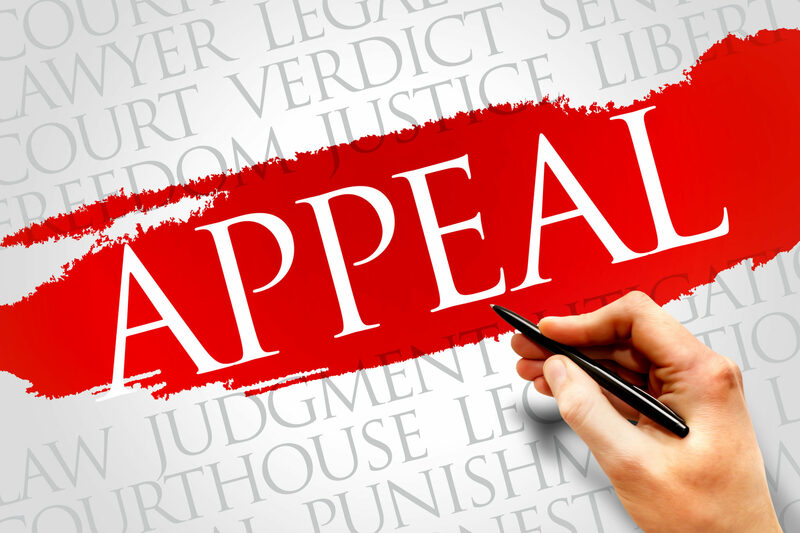 The letter included the information about Catalyst’s right to appeal the decision to the township’s Zoning Hearing Board – with a 30-day window to file the appeal. I learned yesterday that Bartkowski did indeed file an appeal — on the last possible day, Friday, February 22. Yes, just when you thought that the problem was going away, it’s not! With their deep pockets, Catalyst apparently paid $10,000 to go in front of the Zoning Hearing Board and make their case. The next Zoning Hearing Board meeting is Thursday, March 28 and we will have to wait and see if the Catalyst appeal is on the agenda. In my opinion, digitizing the current sign on the Clockworks property is a precursor to Catalyst going after the two large 20-ft. digital billboards with the reflecting pool. I believe that should Catalyst win their appeal, the other two billboards (Rt. 252/Bear Hill Road and Lancaster Ave across from the BMW dealership) are at imminent risk for digitizing. It is my understanding that a 6-month agreement of sale was signed between Dale Nelson (owner of Clockworks property) and Bartkowski on December 3, with an expiration date of June 3. No doubt one of the contingencies contained in the sales agreement is the needed digital billboard approval from the township. Another point in the story is relates to Dale Nelson’s “available” sign located on the Clockworks property. Nelson is trying to rent the second floor of the building (who knew there was a second floor?). At this time, the Clockworks store remains open and its’ business as usual. As the only tenants in the building, their current lease is for the entire building. The owners have not moved and the “clocks sale” does not necessarily mean that the store will relocate. The battle is not over! And it looks like the remaining BAN the Digital Billboard lawn signs in my garage will be going out for distribution. The end of 2018 left many of us in the community with more questions than answers about Tredyffrin Township’s direction regarding the future of the Clockworks building and the proposed digital billboard project at the intersection of Rts 252 and 30 in Paoli. However, the New Year brings exciting news from the township on a couple of fronts. If you recall, Tredyffrin Township received two applications from Catalyst Outdoor Advertising (dba “Tredyffrin Outdoor, LLC”) on December 18 related to their proposed digital billboard project – (1) a demolition permit application for the Clockworks building and (2) an application to switch the face of the small billboard (located next to the Clockworks building) to a digital one. This week the public learned at the Board of Supervisors meeting that the Clockworks building demolition permit application was denied, with the township citing an ‘incomplete application’. The Catalyst representatives had submitted the demolition application in December without including the signature of the owner of the property, Dale Nelson. Thaddeus Bartkowski, the CEO of Catalyst has a signed 30 year lease on the small billboard located on the Clockworks site but does not actually own the property. The lease between Catalyst and Dale E. Nelson, the owner of the property, is only for the small sign located next to the Clockworks building. (The lease is included in the demolition documents). So, then the question becomes how is it possible that Mr. Bartkowski thinks he can demolish a building on property that he doesn’t actually own? Did he think that the township staff review of the demolition application would perhaps not catch the glaring omission? It is my understanding that a property sale agreement exists between Catalyst and Nelson (the owner of the property) for some future closing date. I have not seen a copy of the sale agreement — however there is no doubt that the agreement and expected closing date is based on certain terms – perhaps a contingency based on township approval for the digital billboard. And important point to remember is that there is nothing to keep Catalyst from resubmitting the demolition permit application with Dale Nelson’s signature. The township demolition process does not require approval by the Board of Supervisors and the Clockworks building is not protected. I need to restate that Tredyffrin Township does not have a historic preservation ordinance — Clockworks building aside, no historic property is protected from demolition. But you would have to wonder why Nelson would sign the demolition application on the Clockworks building prior to Catalyst actually purchasing the property. How about this scenario, Dale Nelson signs the demolition permit application, the Clockworks building comes down and Catalyst does not gain approval for the digital billboard. Were Tredyffrin Township to decide not to approve the proposed digital billboard monument, Catalyst may decide not to move forward on the property sale – thus leaving Dale Nelson with an empty lot, no revenue source from the Clockworks building and a community of unhappy residents! To date, Catalyst has not submitted the plans for the digital monument so there’s no action required on the part of the township. The other application submitted by Catalyst Outdoor Advertising last month was for an “electric lamp changeable copy face” at 1819 Lancaster Ave, Paoli. Catalyst was proposing the digitizing of the existing small free standing advertising sign next to the Clockworks building. Remember, this is the sign with the 30-year lease between Catalyst and Dale Nelson. We learned yesterday that Matt Baumann, the Zoning Officer for Tredyffrin Township sent Thaddeus Bartkowski a letter denying the application by Catalyst to digitize the current sign on the Clockworks site. 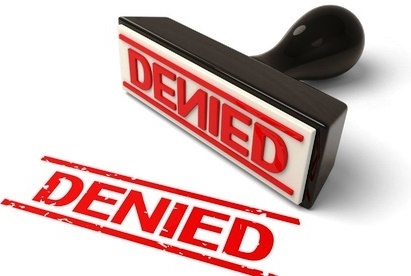 The letter states that the proposed sign does not comply with the requirements of an advertising sign and is not permitted on the property. In its application, Catalyst suggests that the sign is an “electric lamp changeable copy face” and the township has determined that the sign is not a changeable copy sign. Catalyst does have the right to appeal the notice through the Zoning Hearing Board within 30 days. 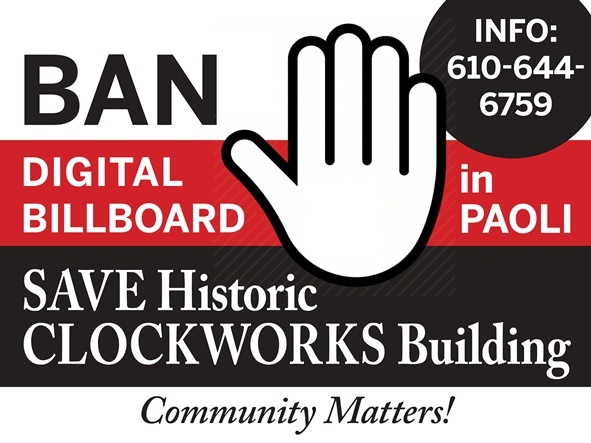 With the denial of the application to digitize the existing sign and a denial on the demolition application of the Clockworks building (albeit they can resubmit with required signature) is it possible that Catalyst Outdoor Advertising will see the handwriting on the wall and take their plans for a digital billboard somewhere else? Will Dale Nelson do some soul-searching and not sign the demolition application? Although I’m excited that the township leadership has denied the two applications from Catalyst regarding the proposed digital billboard, it needs to be stated that the battle is not over. And just when I thought that the “Ban the Digital Billboard” signs were safe, I have learned that two were stolen from a resident’s lawn over the weekend – this was the third set of signs stolen from this specific property, just steps from her front door on Old Eagle School Road. I have additional “Ban” signs ready to go up in the next couple of weeks and I ask that you ask you friends, neighbors and co-workers to sign the “Ban the Digital Billboard” petition on Change.org. (Click here for the link to share). Paoli, Pennsylvania is not New York City, Chicago or Philadelphia … It’s our community, we love it and don’t want a digital billboard!